On February 11th, 2016 the Rides With Strangers Kickstarter was successfully funded! 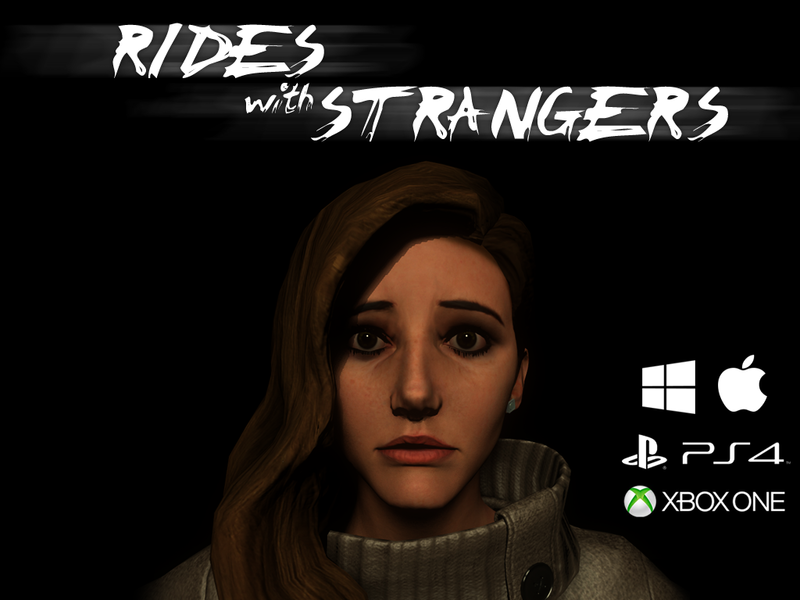 Rides with Strangers delivers a truly unique video game experience that puts you in a terrifying and desperate position. Relying on the on the elements of classic horror films and games before it, Rides with Strangers forces you from your comfort zone and into a terrifying atmosphere that exists within the outside world. Just as in real life every car could be your chance to reach your destination, but the horror that exists inside will not come from creatures from another world, or from the imagination. They will come from within the very human people you will encounter. Every Stranger who will welcome you into their car tonight has been meticulously constructed, from their design to their dialogue, to represent the link that exists outside of polite society. Will you be prepared to face them knowing that these horrors could very well exist within your real waking world? Will you be able to put down this game and return to your regular life, watching strangers pass, knowing this could happen to you? Whoever you end up sharing the ride with, remember to keep a careful, watchful eye. Remember, despite the small talk, that they are not your savior but a wolf in sheep’s skin. 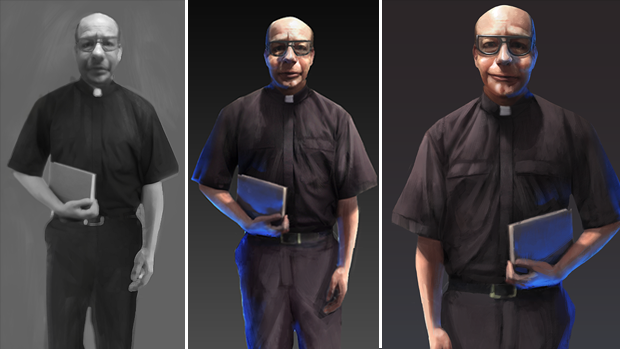 Rides with Strangers began its ride of development with the mindset of bringing a truly original and uniquely terrifying experience. Testing the boundaries of what’s acceptable in polite society, Rides with Strangers pushes the envelope of its content and atmospheric environment. 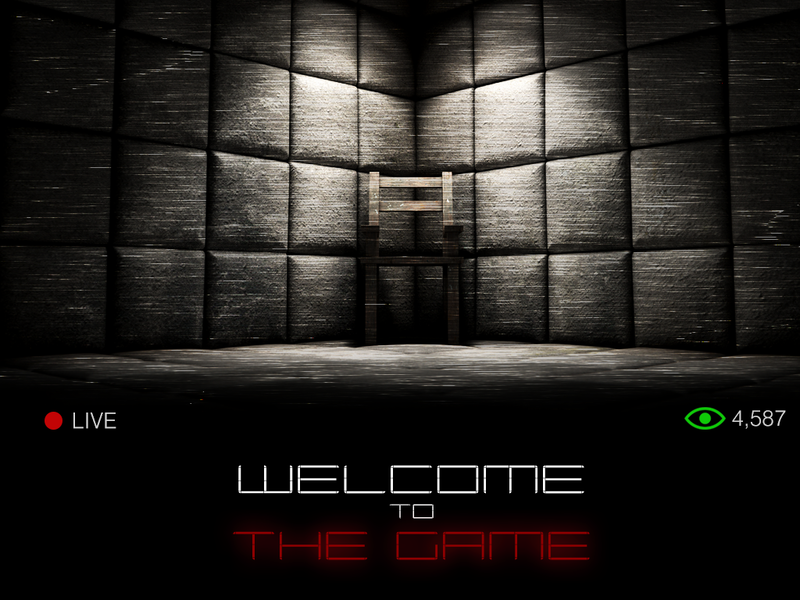 With this direction, the creation of each stranger, dialog and asset was carefully thought out and placed accordingly to amplify the eerie and creepy feeling of this game. 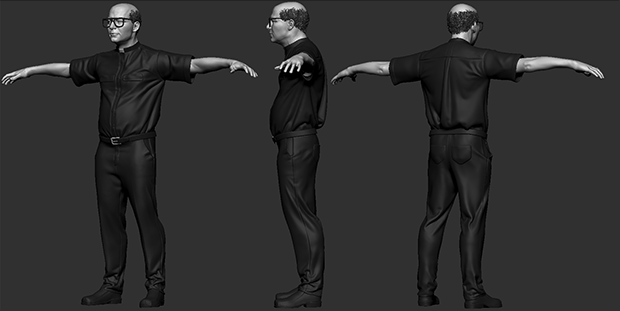 Playing the role of a hitch hiker brings the element of realism into the experience. Knowing that this can happen in real life, we focused our character development to represent strangers you could actually meet. We didn’t want our scares to come from monsters or paranormal entities, but from the sick and twisted individuals roaming the world today. Fill out the form below to contact us, we would love to hear from you! Name Email What would you like to know?